Are AirPods 2 worth the price of an upgrade? The second-gen AirPods are like an "S" upgrade. 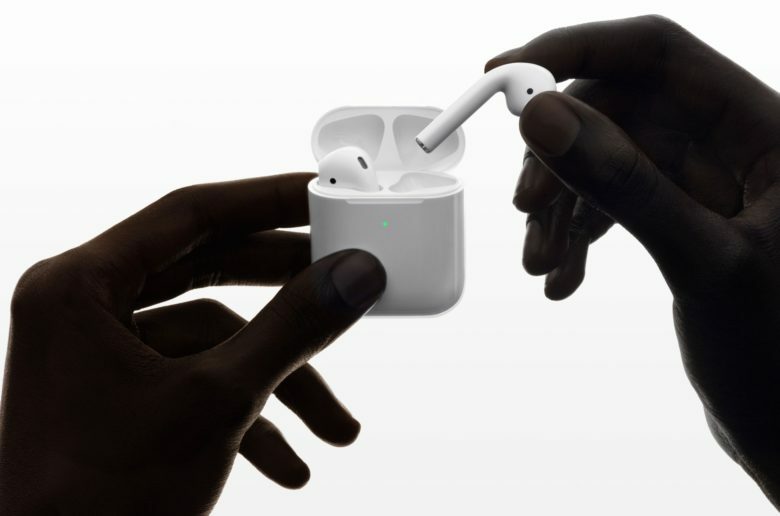 Will you buy Apple’s new AirPods? They look fantastic. They offer longer battery life, quicker connections, “Hey Siri” support, and there’s even an optional wireless charging case. But are all those extras enough to make you upgrade if you already own first-gen AirPods? Battery life is better for calls. For music listening, there’s not much difference — you get five hours with both models. But for making phone calls, second-gen AirPods offer a dramatic improvement. You get 50 percent more talk time. That’s around three hours instead of two. Plus, the case supplies 24 hours of top-up charges to the pods themselves. This is great. Hey Siri. Thanks to the new H1 chip, the tiny AirPods can manage to keep a mic on to listen for your Hey Siri command. That’s pretty neat, especially if you want to skip tracks or make a call hands-free. But you can already double-tap a an AirPod to wake up Siri. I’d rate this improvement as less than essential for most people. Faster connection. If I only use my AirPods with one device, connection proves almost instantaneous. But when I switch form iPhone to iPad, there’s a long lag. I never measure it, but it seems like anything up to 10 seconds. And sometimes the connection fails and you must try again. Second-gen AirPods cut this time in half. This is the one feature that really tempts me, but I’m still not interested in re-buying something that already works perfectly well. Less latency for gamers and musicians. The new AirPods also boast 30 percent less gaming latency. “Testing consisted,” says Apple, “of measuring the time from iPhone screen tap to audio played in AirPods.” That’s good news for musicians, too. Imagine playing an on-screen piano, and having a delay between tapping a key and hearing the sound. Maybe the delay is now small enough to bear. Who should buy AirPods 2? 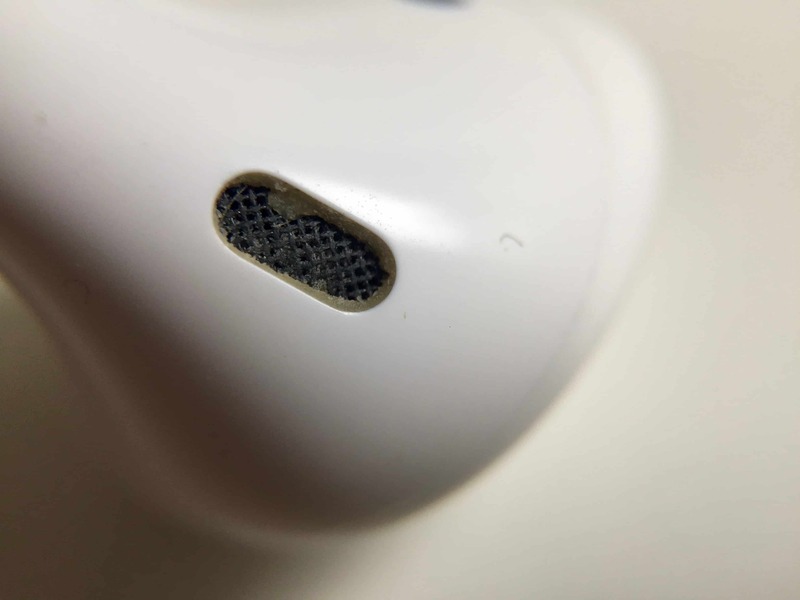 The new AirPods probably won’t stay any cleaner than the originals. So who should buy the new AirPods? Well, folks who do a lot of phone talking, perhaps? Or people who use Siri a lot, but have wet or oily hands most of the time. Or people with a phobia of putting Lightning plugs into holes. Really, though, the only people — apart from us nerds who buy everything new — who should consider AirPods 2 are those who don’t yet have AirPods, or those whose original AirPods batteries have already run down far enough to be annoying. Which is to say, AirPods 2 are a solid upgrade, but they’re more like an “s-year” iPhone upgrade than an iPhone X-style redesign.